Blizzard announced in a press release that they are partnering with Toyota for the inaugural season of the Overwatch League. 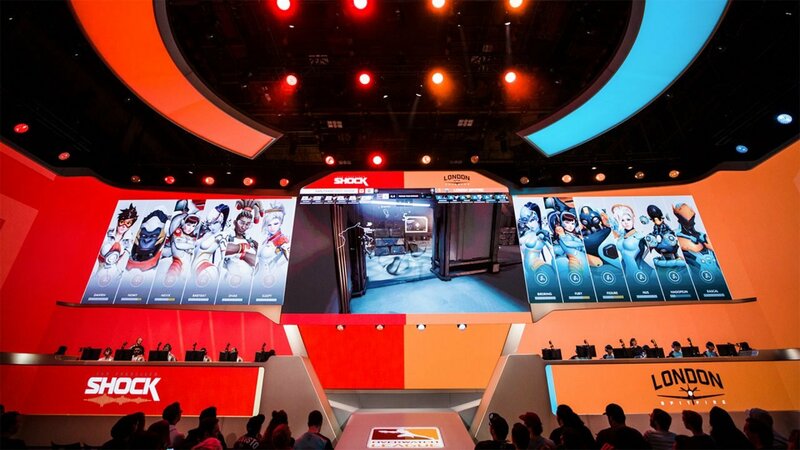 Toyota’s sponsorship will include, bringing behind the scenes content to fans as well as a number of additional broadcasting integrations and vehicle presence at the Blizzard Arena in Los Angeles. It seems like the sponsorship deal is only for the first season, but that may be subject to change in the future. This news comes off the heels of a highly successful first week for the Overwatch League which saw them reach over 10 million viewers and secure a lucrative streaming deal with Twitch. Toyota joins brands such as HP and Intel on the list of sponsors for The Overwatch League thus far. It remains to be seen if the Overwatch League can sustain ongoing success and growth, but so far the future looks promising. The Overwatch League’s second week continues tonight at 5 EST, with the Dallas Fuel taking on the Houston Outlaws in an all Texas matchup. Liked this article and want to read more like it? Check out Cassandra Marshall’s look at the relationship between competitive and casual Overwatch players.